Recruiting senior management like at the IPL auction! Mergers and acquisitions are not the same! 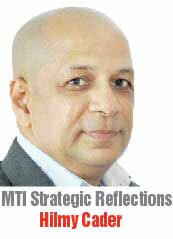 What can businesses learn from the Royal-Thomian? Is cricket a sport or business? Why the sudden export surge? Do we attract the best talent into marketing? What does GDP mean to a layman?